Hindu Calendar is an easy to use iOS version of Indian Calendar's printed copy. 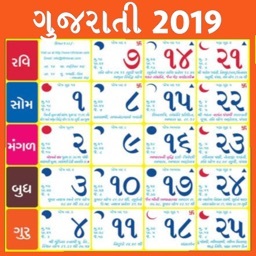 This is a simple and easy to use Indian Calendar that available in different Indian languages. You can choose your favorite calendar from a set of 11 different caledars. According to the Hindu Panchang it is defined the Thithis for every day, fasting days such as Ekadashi, Shivrathri, Sanskrithi etc. 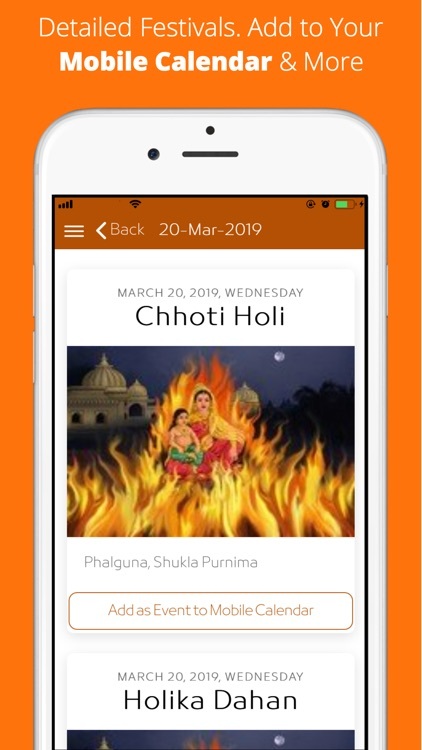 The Hindu Calendar alerts you the festival notification on your mobile so you will not miss any special Indian festivals. 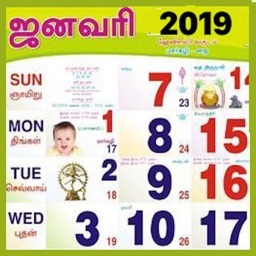 All main holidays and Hindu festivals such as Holi, Diwali, Onam, Vishu, Shivrathri, Ugadi etc are highlighted on the Calendar and it is easy to use. 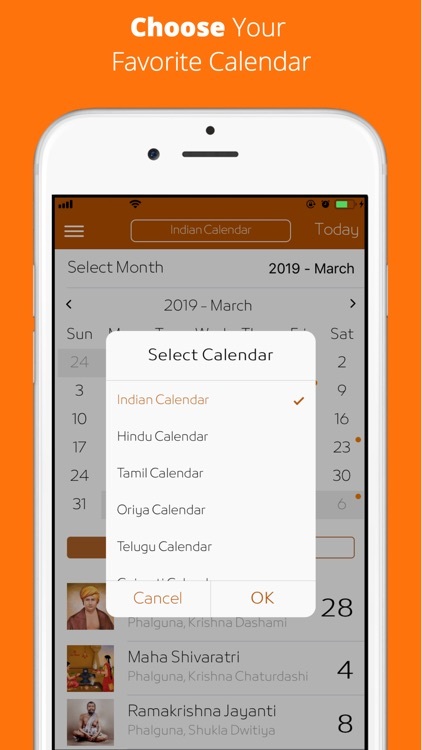 The Indian Calendar app is available in 11 languages and you can switch the Calendar in the app very easily at any time. 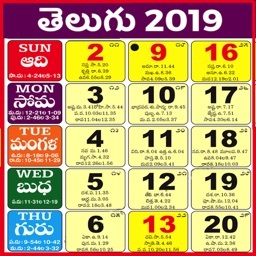 Indian Calendar, Hindu Calendar, Tamil, Oriya, Telugu, Gujarati, Kannada, Jain, Malayalam Calendar, Marathi & Bengali Calendars are available in the app. 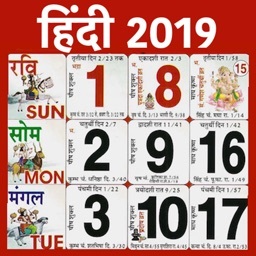 The Indian Calendar contains data for the years from 2015 to 2040 where you can choose any month to see the festivals very easily. 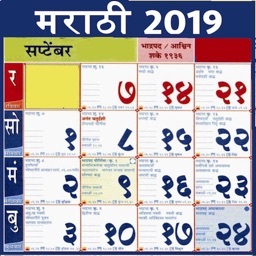 By default it will be the current year and month’s calander where 2019 Calendar. 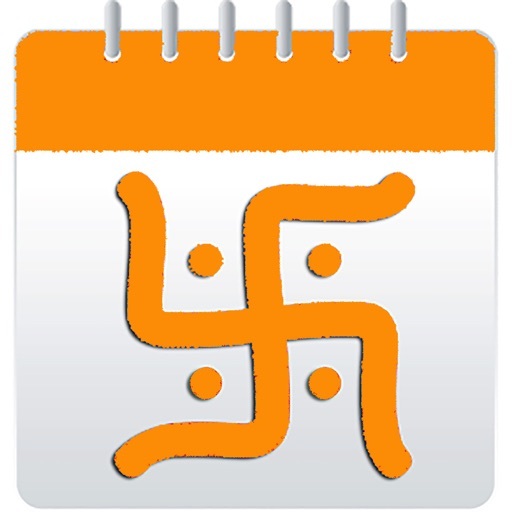 Also the Hindu calander is synced with the ios calendar so that you can see the default calandar events. 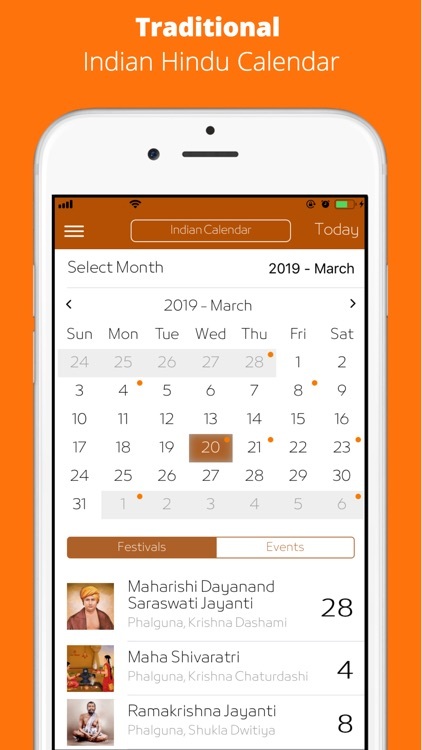 The Hindu Calendar app allows you to add missed festivals into your ios phone calendar as events.